Our professional uniformed drivers will greet you at the agreed time and location upon your arrival at the Brisbane Cruise Terminal ready to take you to your destination in complete privacy and comfort. Terminal Transfers with milimo offers a quality Cruise Terminal Transfers to and from Brisbane Cruise Terminal. Our wide range of Sedans, SUV, People Movers and Coaches cater for groups & single passengers, your transfer experience is tailored to meet your needs such as Honeymoon Transfers to your Cruise Ship and home again. 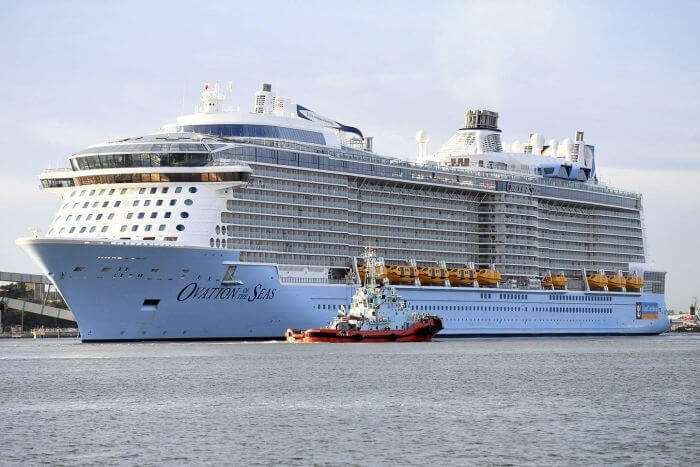 Brisbane is serviced by 2 cruise ship terminals one at Portside Wharf Hamilton and the other is at Port of Brisbane at the mouth of the Brisbane River. The majority of cruise liners that visit Brisbane currently dock at the Portside Wharf cruise terminal, located on the north side of the Brisbane River 10 km from Brisbane CBD and 6km from Brisbane Airports. The Port of Brisbane terminal uses the Multi-user Terminal and only hosts a small number of cruises. This terminal is approximately 25 km from Brisbane CBD and 23 km from Brisbane Airport. We will assist you with your luggage and transfer you safely, dropping you at your destination, so all you have to do is sit back and enjoy the journey. Our drivers are all Blue Card, trained in seniors Access Needs along with our Baby Taxi with baby seat Limo service we can provide up to 3 child restraint seats which are suitable for newborn babies, through to children aged up to 7 years old. Our range of convertible car baby seats in Brisbane are designed with adjustable harnesses, headrests and padding. milimo Brisbane Limousine Service is your specialist Baby Taxi Service. All our child restraints are Australian Standard. milimo Medical Transfers provides non-emergency patient transport from Holiday Insurance to Transportation directly from your cruise ship to the hospital. Our service is a prompt and courteous as all our chauffeurs have many years of experience. We can guarantee a relaxing journey as we provide you with an experienced and knowledgeable driver to get you to your destination as you travel to Brisbane, Gold Coast, Sunshine Coast and Toowoomba Airports and resorts. Portside Wharf is capable of welcoming ships up to 270 metres in length, including the P&O Aurora and the Oriana, two of the largest ships to dock in Brisbane. Other luxury liners that have docked at the terminal include The World, The Volendam, The Sea Princess, and The Amsterdam. 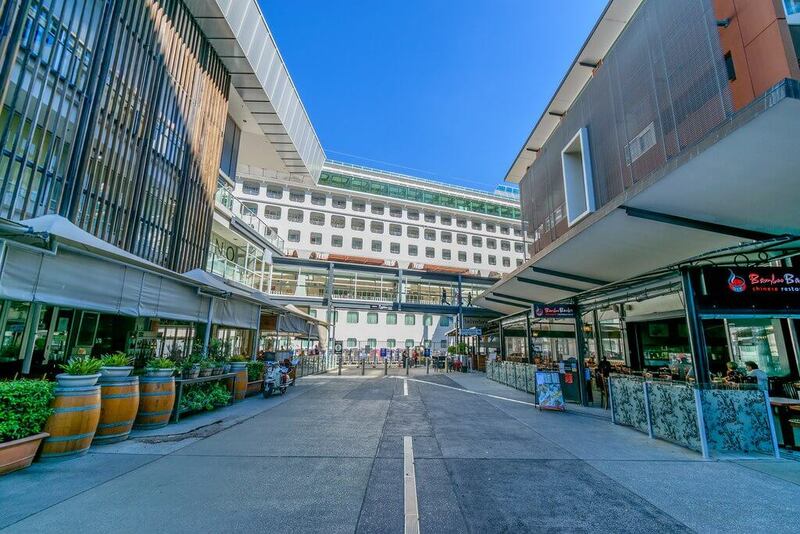 Portside Wharf has presented Brisbane with a new state-of-the-art terminal facility, a world class dining and retail offer, and a range of luxury residences, encapsulated the best aspects of Queensland life in one place, and access their every need in one location. On arrivals we normally pick up passengers at 9:00 am, for departures we have a drop off time of 11:30am. These times may vary depending on ship schedules. Port of Brisbane terminal is located on Fisherman’s Island on the southern side of the mouth of the Brisbane River. Cruise ships use the Multi – user terminal which accommodates larger cruise boats that are unable to dock at Portside Wharf. This terminal has very limited facilities and access. Depending on the Shipping Schedule we normally pick up arriving passengers at 9:00 am with departing passengers dropped off at 11:30 am.